A LOVE triangle gone wrong saw two Rockhampton 'primates' resort to physical violence after a night of drinking. A heartbroken Aaron James Cooke was caught fighting with another male by police outside a popular Rocky nightclub at 3.20am on July 29. The police heard a loud popping noise behind them and saw the pair trading blows. They saw multiple punches, kicks and pushes thrown. They had great difficult separating the pair but eventually managed. A window of the nightclub had been smashed in explaining the popping noise police heard. 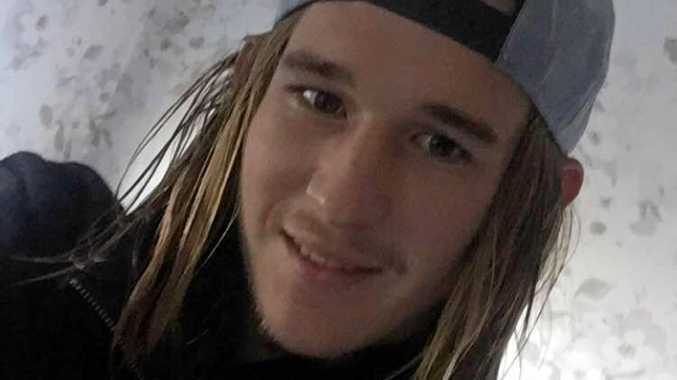 Cooke, 21, supported by his parents, pleaded guilty to one count of public nuisance at the Rockhampton Magistrates Court yesterday. His initial claims to police were that the other man had "chucked him into the window”. CCTV footage was not able to identify how it was broken. Duty lawyer Rowan King of RK Law likened the whole drama to a scene out of a documentary. "This would make for a good David Attenborough show,” he told the court in jest. "My client had been drinking since 5pm and had a solid session. He was drinking because his ex-partner had found a new gentleman. Seeing Cooke's mother in the gallery, Acting Magistrate Mark Morrow suggested he sought her advice to deal with his pain. "There are plenty more out there for you, one opportunity closes another opens,” Mr Morrow told the court. "Speak to your mother, she can probably help you.” To which she nodded in agreement. Cooke was given a $750 fine and ordered to pay $250 compensation for the damages. "Don't take fights out onto the street,” the court heard.